World Cup (WC) points are awarded to racers when participating in any of the races on the Masters’ national calendar, for the current season. The table below indicates the number of points awarded depending on the placing for that race. If two racers tie on times, then both racers are awarded the same placing and the next placing down is skipped. The WC points list is grouped by gender and age category allowing racers to compare themselves to others in their age group; the list also displays the cumulative total for the current season to date. 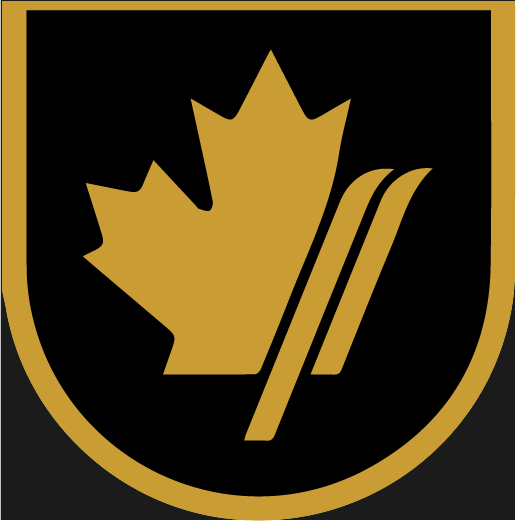 Besides personal glory and bragging rights, the WC points list is also used to select members to the Canadian Masters’ Alpine Team (CMAT); selection criteria for this prestigious award can be found here .